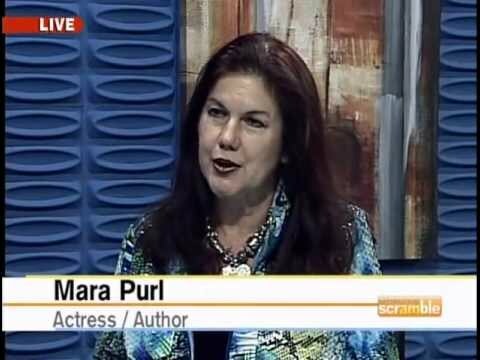 Mara Purl spoke at the annual Women Writing the West Conference and signed books care of Bookworks in Albuquerque, New Mexico. Mara Purl and Margaret Coel share research and insights about their journalist-characters at the venerable Denver Women's Press Club. Some tours are accomplished by hopping from city to city by plane. This time it’s a road trip, with the special joy that my husband is traveling with me. True, it’s a lot of driving—about 2,000 miles by the time it concludes. But we’re traveling through some of the most spectacular scenery on the planet.